Customers have asked and Viking has answered. 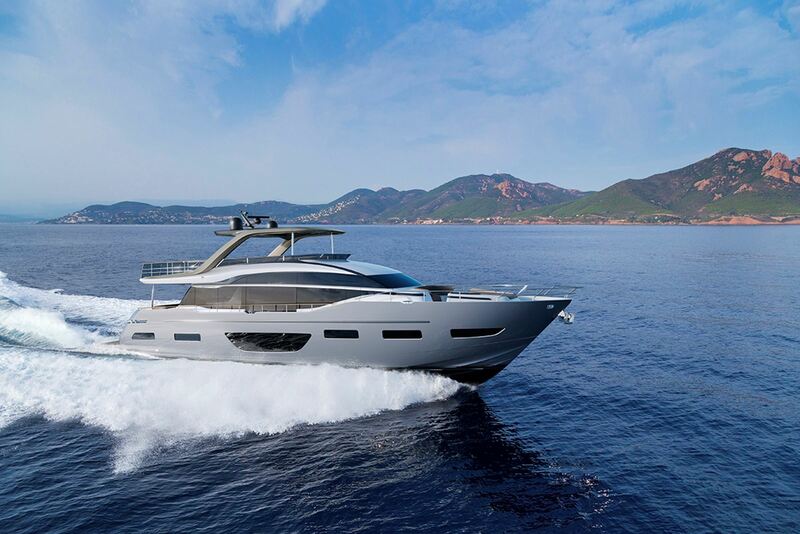 Officially announced at the Viking VIP Preview on February 1st, the Viking Yacht brand has come up with a new breed of center consoles. 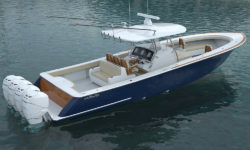 Viking Yacht Company was proud to introduce Valhalla Boatworks. A new company dedicated to designing and building high-performance center consoles with the same Viking quality, craftsmanship and expertise that the marine industry has come to know and love for the last 55 years. As a result, this new company is set to revolutionize standards in performance, engineering, quality, and fishing capabilities. “Valhalla Boatworks was developed to allow our dealers and customers to fulfill a strong desire for high-end center consoles built by the Viking Yacht Company,” says Viking President and CEO Patrick Healey. 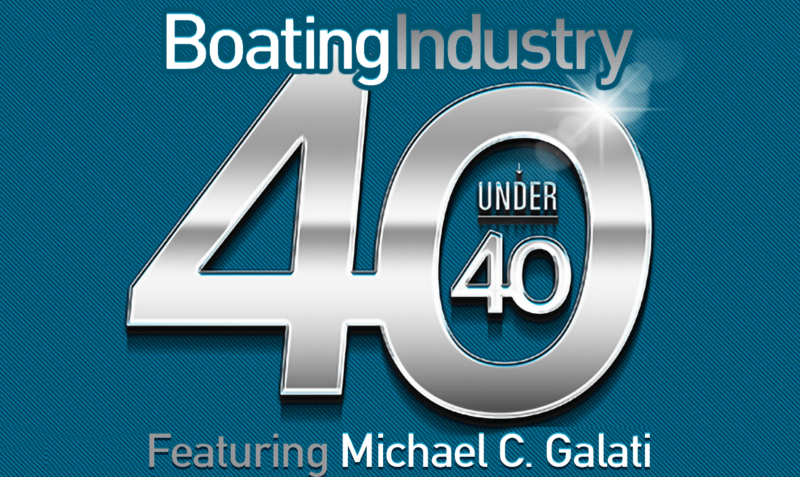 “It’s a very exciting time and another important chapter in our history of building a better boat every day. 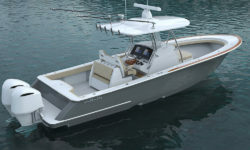 The new breed of high-performance center consoles are equally adept and equipped for coastal or offshore trips. Above all, the V-Series will feature the latest in hull designs, cutting edge fishing equipment, and innovative deck designs for additional storage of fishing accessories. Furthermore, visibility enhancements have been made through frameless wraparound Costa Clear tempered glass windshields. Viking design traits can be found from stem to stern on these boats. 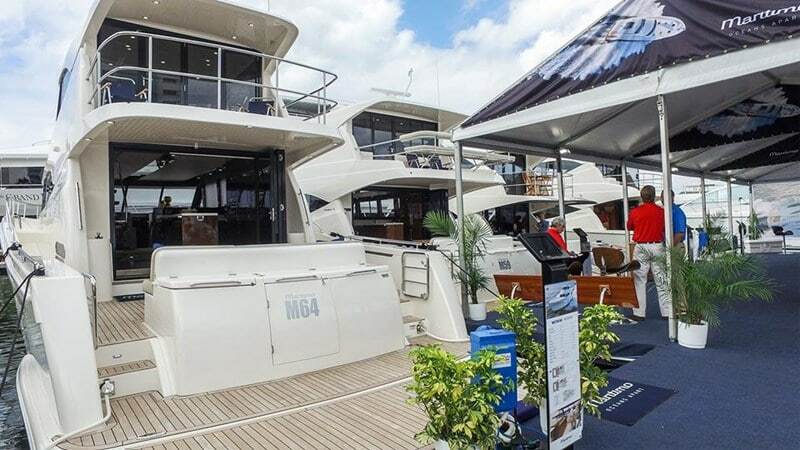 This is due to having at-hand resources from the Viking Yacht Company. 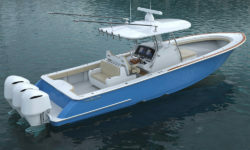 The V-Series debuts at the Viking Dealer Meeting and Sea Trial Event this fall. 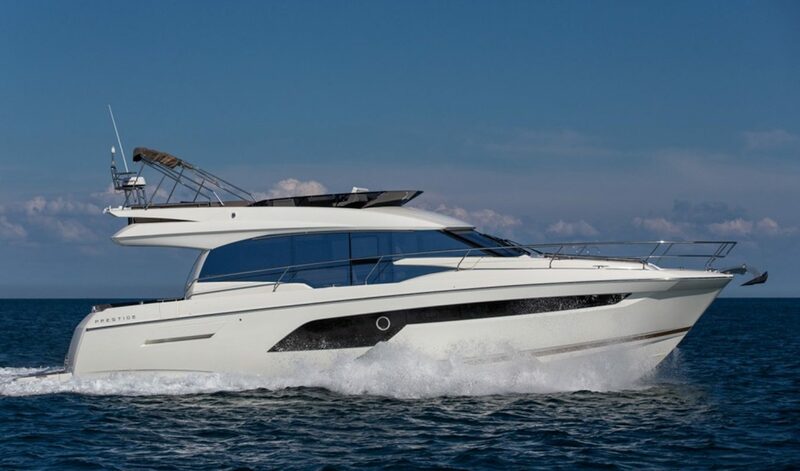 Meanwhile, if you would like more information on the V-Series please contact one of our knowledgeable yacht brokers today for additional information. Sources cited at Valhalla Boatworks Manufacturer Website here.